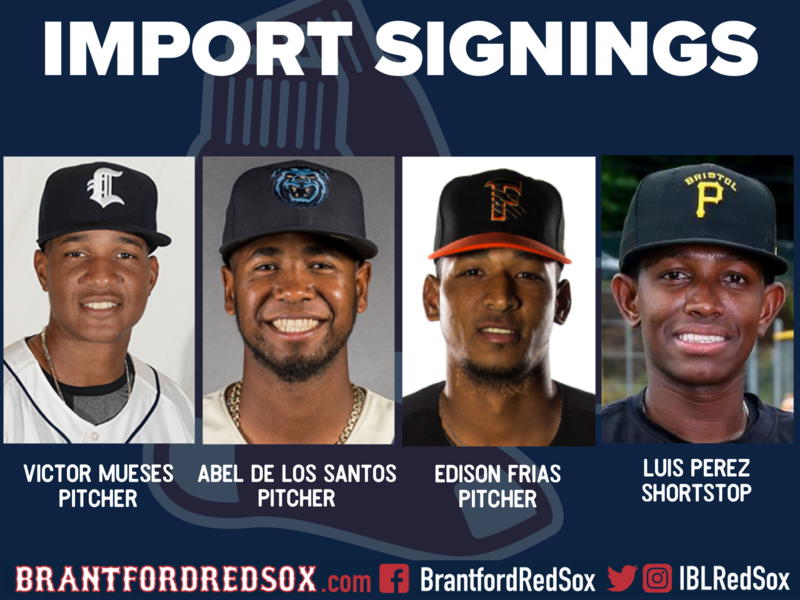 The Brantford Red Sox are proud to the announce the signing of four import players for our upcoming Intercounty Baseball League season. Luis Perez - 25 year old shortstop, from Santo Domingo, Dominican Republic. Signed with the Pittsburgh Pirates in 2013. Most recently played in the Pirates system with the Appalachian League's Bristol Pirates. 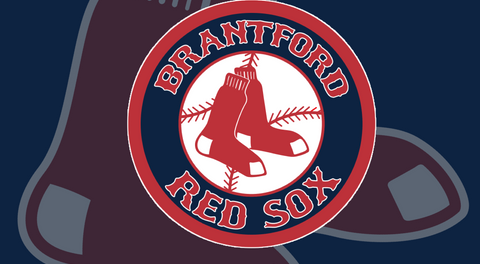 The Brantford Red Sox open up our 2019 Intercounty baseball League season on May 5, visiting the Toronto Maple Leafs. 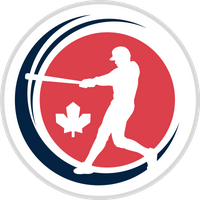 A week later on May 12 we host the Welland Jackfish in our 2019 home opener. 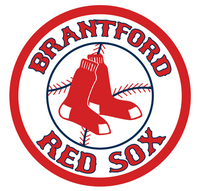 For more information visit brantfordredsox.com, like the Brantford Red Sox on Facebook, and follow us on Twitter and Instagram at @IBLRedSox.